Since several weeks all interested people have had a chance to enroll in a postgraduate Transdisciplinary Gender Studies at Adam Mickiewicz University in Poznań, Poland. Among the wide range of courses Critical studies on men and masculinities run by me can be also found. 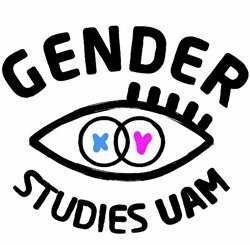 Therefore, I have a pleasure to invite all of you to visit our website and join the programme as without any doubts it is one of the best gender studies in Poland.